Lucy Buffett's LuLu's is all about escapism and crazy fun! 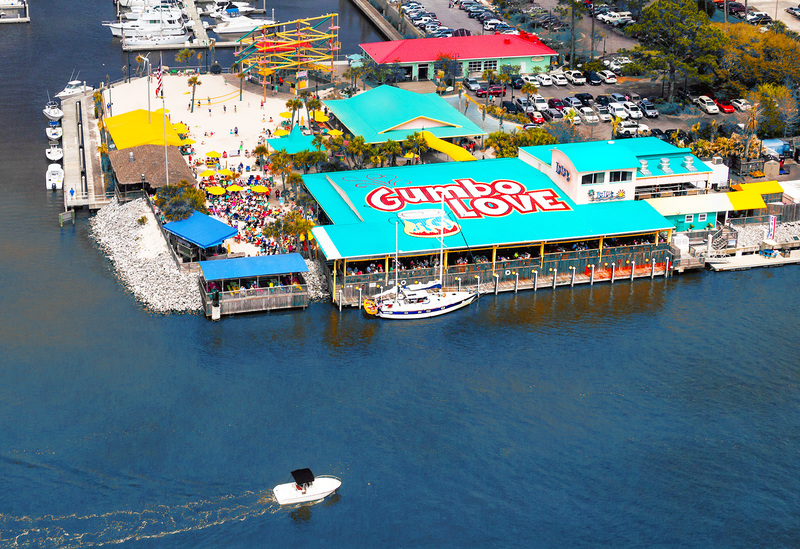 There are so many different elements that go into the experience- the fabulous food, great service, family friendly environment, fun shopping, new arcade, three-story climbing ropes course The Mountain of Youth, The Fountain of Youth, a beach for the kids, live music nightly and waterfront ambience- all in a facility designed to give a taste of the authentic Gulf Coast LuLu's Lifestyle. Our job is to make it look really easy and to give our customer permission to take a break from life for a while. Bottom line- it's all about food, fun and family!